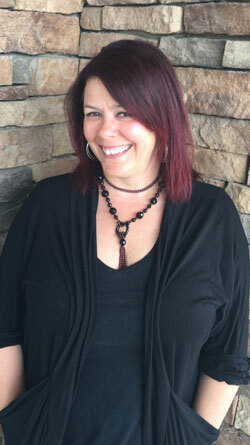 Tracy has been a passionate licensed hair designer for 30 years. Starting her career in New York, which is where she is originally from, till now where she has been a stylist at BellAmoré Spa for 10 years. Tracy strives to create trendy new looks with color and cuts to achieve the perfect look for each one of her guests. She loves being a hair designer and looks forward to seeing her guests and helping them achieve their desired look each day.